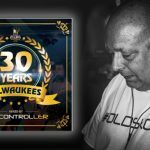 Centreforce Radio – the birthplace of some of the most influential DJs and record labels today – has released plans for it’s 30th anniversary celebration. 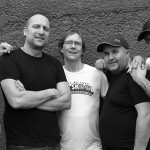 The Centreforce website had promised that 2019 would feature “high profile events” throughout their 30th year with “the biggest names in the business” headlining their shows, and on this count the line up for their 30th anniversary party certainly delivers. 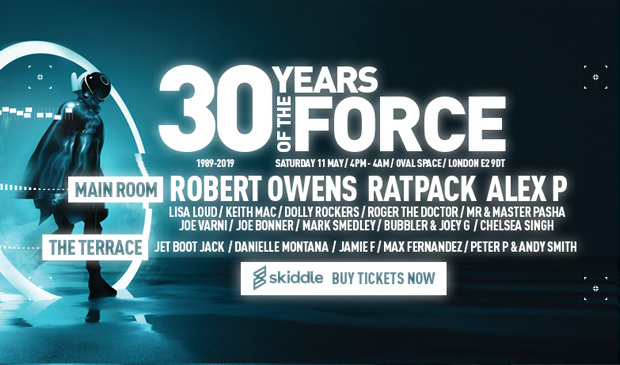 “30 Years of the Force” is a 12 hour party celebrating acid house, old skool and tech house, featuring artists such as Robert Owens, RatPack, Alex P, Lisa Loud, Mr & Master Pasha and many, many more (see the full line up below). From humble beginnings in May 1989, Centreforce went on to become the biggest and most influential pirate radio station during the birth of the UK’s acid house movement. 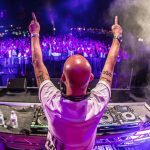 Now, in 2019, the story of Centreforce continues, having gone live on DAB in July 2018 streaming globally to an audience of over 160,000 unique listeners in over 200 countries. This is sure to be a sell out event so be advised that early bird tickets are now available via Skiddle.